If you’ve been on the golf course all weekend and completely forget about Black Friday and all the golf gear, clubs and equipment that were on sale over the weekend, then the game is not over yet… That’s because there is still Cyber Monday coming. 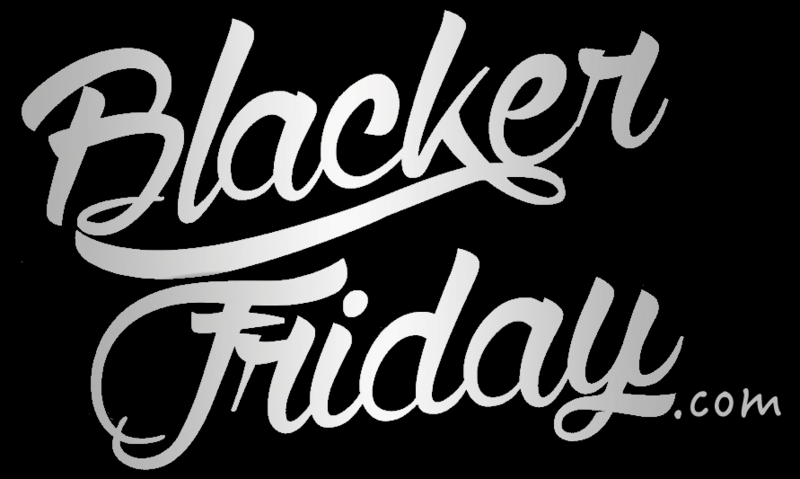 We here at Blacker Friday are tracking all of the top deals on your favorite golf brands – Including Callaway Apparel. While it’s still too early to “officially” confirm the details, you can expect to see another 25% off or so storewide deal like we saw last the last few years (and that was on EVERTHING at CallawayApparel.com!). Of course the moment we know more we’ll provide the update here for you. In the meantime, be sure to check out Callaway’s sale and clearance pages where you’ll find some of the their most popular summer and fall fashions for up to 50% off. Plus, if you haven’t shopped at Callaway Apparel before and are not yet on their newsletter list, then we recommend that you sign up if you’re planning on buying anything because all new subscribers are sent a 20% off coupon code to use on their first orders. That’s of course on top of the free standard shipping offer for all orders of $75.00 or more. Find any really good deals on Callaway golf gear? Maybe some incredible discounts on a new set of clubs? Let us know in the comments section located near the bottom of this post. Goodbye Thanksgiving weekend – Hello Cyber Monday! For all of you golf fans it will be a great day to through out some of those old polos and pick up some new gear for the range. Between now and Tuesday you’ll be able to pick up anything from Callaway Apparel for 25% off. You’ll also get free shipping and if if you happen to spend over $125 then a free golf bag cooler as well (a $25 value). The discount is automatically applied at checkout so no other codes are required. Just keep in mind that the sale is not valid at any of their specialty, retail or department stores. As expected, Callaway Apparel has extended their Black Friday sale up through Cyber Monday. The deal is is exactly the same: 25% off your entire order and free shipping. And on top of that, we have a coupon code where you can save an extra 10% on top of that. Just enter GOLFGIVING10 into the promo code box at checkout to apply the additional savings. The offer will run through Tuesday, December 1st. We’ve posted the ad scan below so be sure to take a look at all of the details. A few important things to call out are that this promotion is only valid at callawayapparel.com and is not available at any of their retail store or resellers. And if you just bought something at Calaway, they won’t make any sale adjustments to prior purchases but you’ll if you’re still in the return window, you can possible call them up to see if they can make an exception. This Cyber Monday, Callaway continues their Black Friday sale of 25% off on your entire order. If you are on the hunt for a new golfing outfit now it’s your chance to save some big money while getting what you’ve already planned (or not) to buy. All you need to do is to use code CALFF25 at checkout to redeem your discount. Callaway’s 25% off promotion is valid online only at www.callawayapparel.com so be aware that you won’t get this promotion at any retail, specialty or department store. You will also enjoy free shipping on all orders to U.S. destinations so that’s a great perk too! This offer ends at the end of the day Cyber Monday, December 1, 2014, at 11:59 pm PST so you still have some time to check out what’s “in store” for you. Remember that all best-sellers like Men’s Performance Premium Mock Base regularly priced at $60.00 or Women’s Sleeveless Chevron Embossed Polo regularly priced at $24.99. Below are more details on Callaway Golf’s Cyber monday sale. Be sure to read up on the terms and conditions listed down there as well to see what’s excluded from the offer and any other restrictions. Previous PostNorton Cyber Monday 2017 Sale & Coupon CodesNext PostIs it Worth Shopping on Black Friday in 2016?